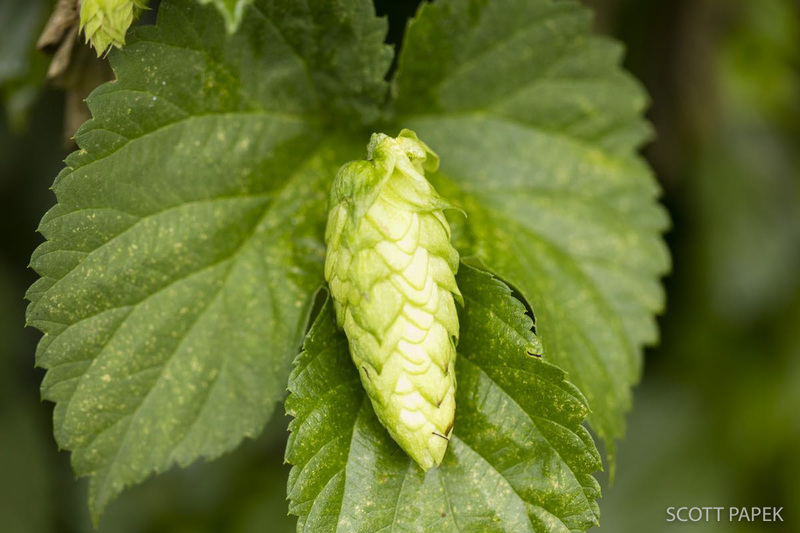 45% off any hop picture. Please enter lovehops in the discount code in the shopping cart. Photo © copyright by Scott Papek. Wrapped giclee canvas' are lightweight, durable and give the image the feel of a painting. They are fabulous from every angle and are ready to hang, frame-free, the moment you receive it. Click here for more info. Acrylic museum mount offers limitless options for artwork presentation and customization. Artwork is mounted to the back of high-grade acrylic giving it an unbeatably crystal-clear, three dimensional feel as the picture is seen through the acrylic and ready to hang as is. It is both UV-protected and scratch-resistant giving acrylic artwork a look that is as durable as it is unique. Click here for more info.